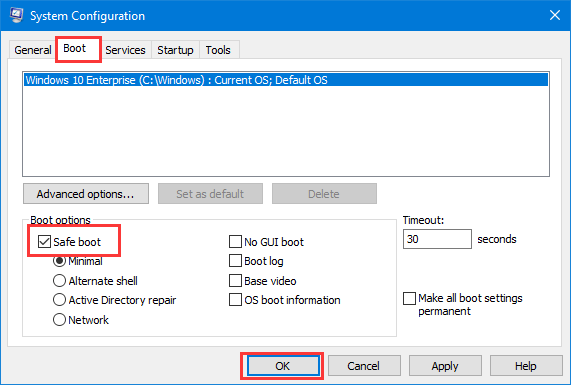 After using Windows 10 system for a while, you may find that it is impossible to get in safe mode in the old ways (the ways boot into safe mode for Windows 7). 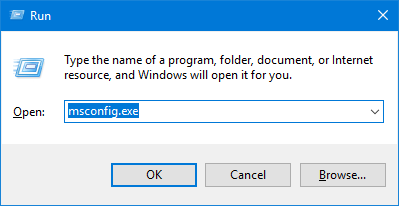 How can we login Windows 10 safe mode especially when we fail to login Windows 10 desktop? If you can log in desktop, you can use 1, 2, 3 and 4 methods. If you cannot log in desktop, you can use 5, 6 and 7 methods. Let's take a look and see all the ways we can get into Safe Mode in Windows 10. 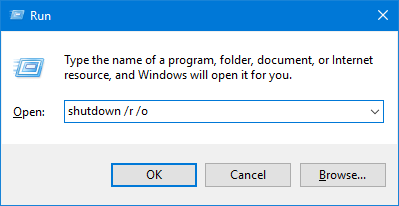 This is the common way for all Windows versions. After Windows reboots, it will go directly into Safe Mode. 4) Click Restart now under Advanced Startup on the right area. System will restart and go to the advanced boot options. 3, Use the “Shift + Restart” combination. 1) Select the Start button, then choose Power button. 2) Hold down the Shift key then select Restart. System will restart and go to the advanced boot options, then you can select to login safe mode. Similar like method 2, choose Troubleshoot -> Advanced options -> Startup Settings -> Restart -> Use number key 4 or functions key F4..